Dr. Bill graduated from Cornell University with a Bachelor of Science in 1973, and from the Ontario Veterinary College in Guelph with his DVM in 1978. 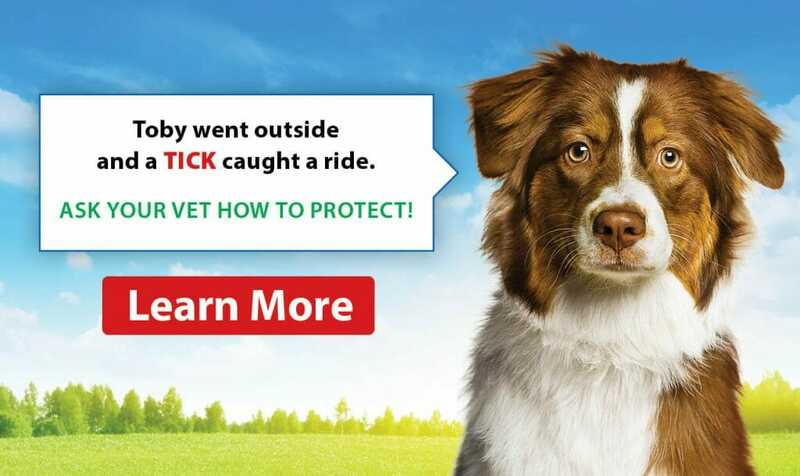 In 1991, Bill successfully wrote his Canine/Feline Specialty exams with the American Board of Veterinary Practitioners (ABVP), recertifying again in 2000 and 2009, qualifying him as a Canine/Feline Specialist until 2021. Dr. Bill and Dr. Don became co-owners and partners of McLean Animal Hospital in Toronto, Ontario in 1984 and Aurora Animal Clinic in 1996. 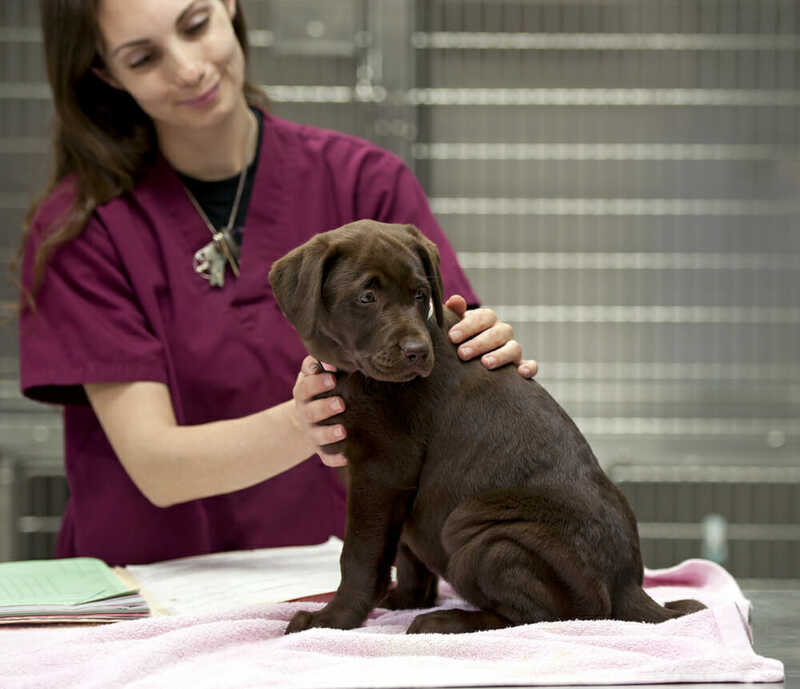 Since 2004, following a major renovation and expansion, Aurora Animal Clinic has been serving its clients with state of the art equipment, leading-edge medicine and, most important, a stellar staff. 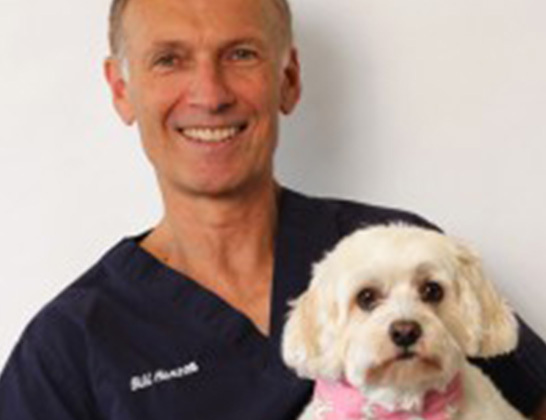 Dr. Bill has served on the Board of the Toronto Academy of Veterinary Medicine, the Ontario Veterinary College Advisory Council, and was appointed to the Complaints Committee for the College of Veterinarians of Ontario where he served for 5 years.